Why Settle for Less? Londy Loans are Financial Brokers with access to the most popular and trusted Financial Institutes in Australia. If your business is looking to purchase a NEW or USED truck we got your back with the best Finance Packages for you as well as real industry knowledge that will be invaluable when negotiating your next deal. This is just one of the things that make Londy Loans so great to deal with. We are with you every step of the way. So get in touch with Londy Loans Truck Loan Brokers and let us help you obtain finance with competitive interest rates for the truck that increases your bottom line. Hi Guys, your customer service was excellent and your staff really know their stuff. Keep up the great job, I’ll pass on your biz card to my mates on the weekend and recommend you to everyone I know needing finance from now on. Why not obtain the best truck you can afford? Londy Loans provide you with the upper hand with Pre-approved Loans, so your Negotiations automatically bring bargaining power, to enter the sale confidently with your dealer. 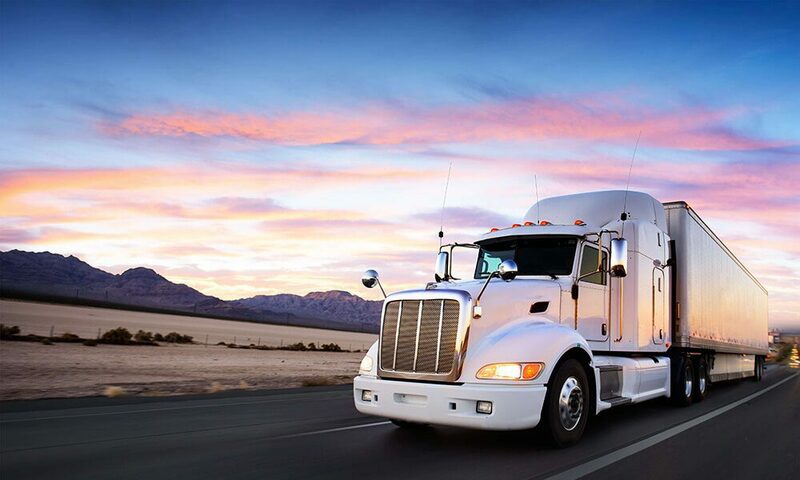 Using a Truck Finance Broker that understands your requirements is very important when applying for truck finance or a truck loan package for a NEW or USED truck. Londy Loans bring the finance experience to educate you about the best types of truck loans available in the loan market. We work with you to ensure that all of the correct and appropriate information is supplied to the lender in question and that you get the fastest response so that you can move forward with your purchase. Be prepared by obtaining a pre-approval from Londy Loans before going searching for that new truck, gain the upper-hand by knowing all your costs and repayments upfront, ensuring the new purchase will increase your bottom line. 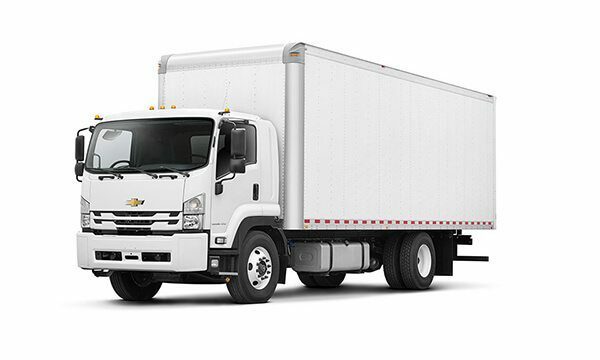 There is a healthy range of New Truck Loans in the marketplace today, and we have the lenders that offer many types of NO Deposit Loans, Low Doc Loans, and Leases. A CHP is a vehicle loan facility whereby the financier agrees to purchase the asset on behalf of the customer, and then hire it back to them over a set period of time. The customer has the use of the asset for the term of the contract but is not the owner of the asset. The customer takes ownership of the asset at the end of the contract term when the total price of the vehicle (minus any residual) and the interest charges have been paid in full. This loan type may offer our customers GST deductions and reduced fixed loan repayments due to a fixed interest rate and the availability of a residual. A chattel mortgage is a commercial asset finance product aimed at businesses, companies and sole traders. With a chattel mortgage the customer takes ownership of the vehicle at the time of purchase, although the finance company also takes out a “mortgage” over the vehicle to provide security for the loan. Once the term of the loan is complete, the finance company removes the encumbrance, giving the customer clear title to the asset. We find that the chattel mortgage is very popular with Londy Loans customers, more so than any other type of business loan. There are considerable financial benefits, such as the ability to claim the GST on the truck purchase in full and upfront. A finance lease – or asset lease – is a commercial finance product available through Londy Loans. With a finance lease, the financier purchases the asset required by the customer and then leases it to the customer. The customer pays a rental to the financier to use the asset. At the end of the agreed rental period the customer can return the asset which will then be sold at auction. Alternatively, the financier may offer to sell the car to the customer. Please complete the online Truck Loan form below and one of our friendly and professional finance brokers will get in contact with you to discuss your requirements and provide you with a range of solutions.